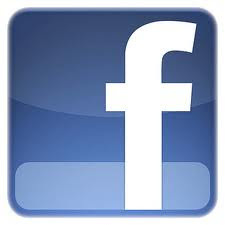 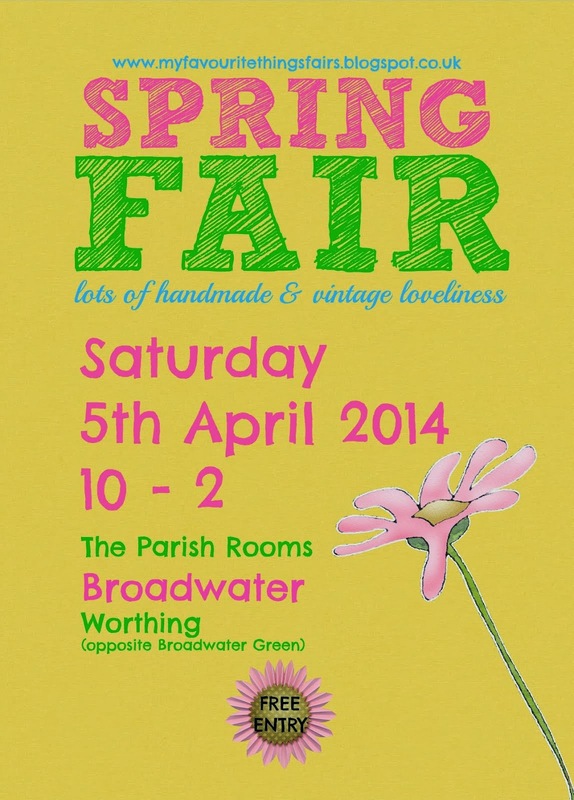 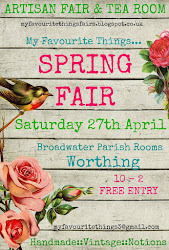 We have some wonderful stalls signed up for our next fair. 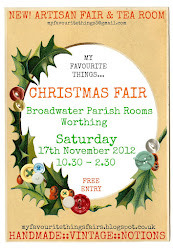 Over the next few days I will be telling you a bit about the sellers, and their marvellous makes. 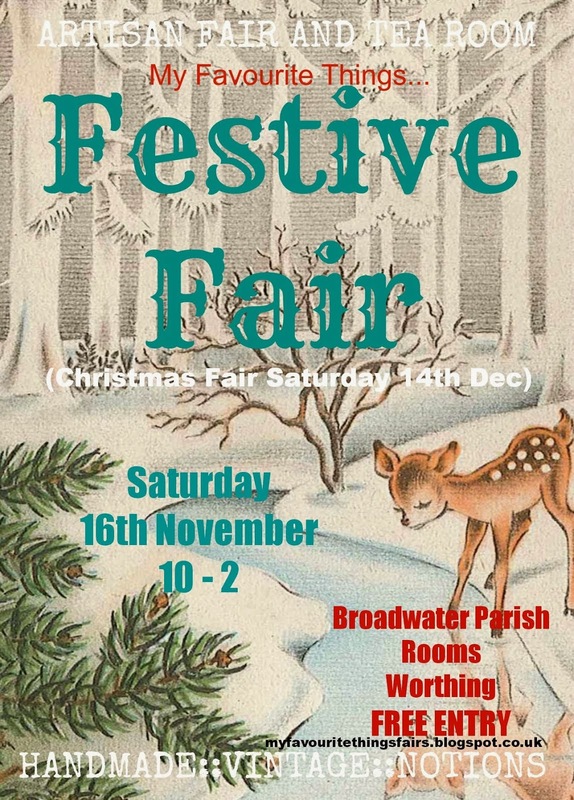 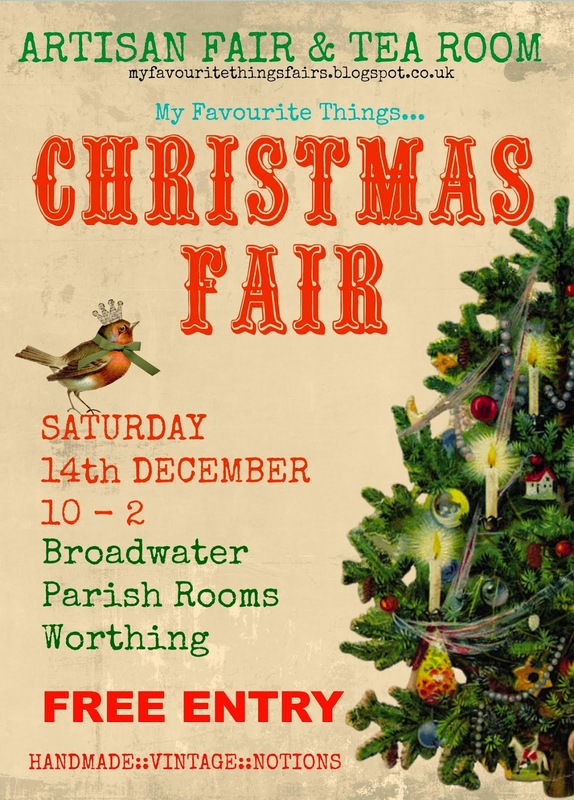 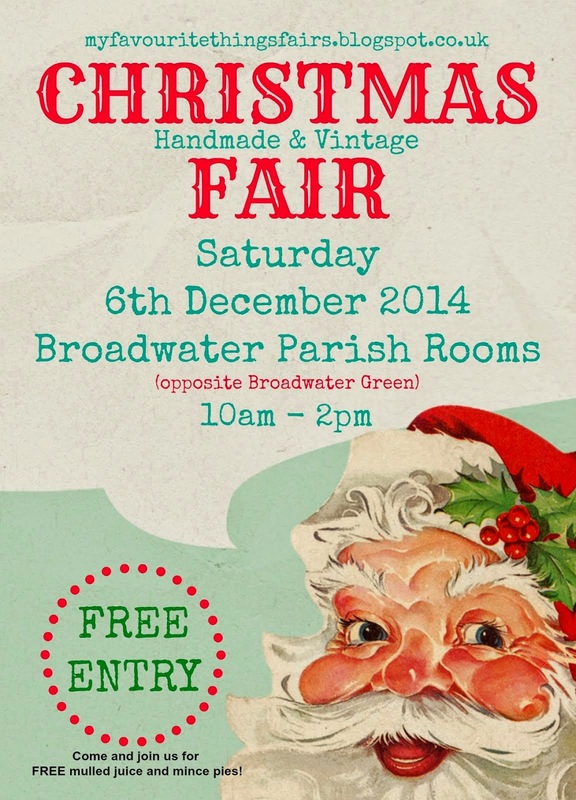 So, who is going to be at the Festive Fair?